Is it time for a sweet home sequel? According to Sweet Home Alabama actor Josh Lucas, if the option was on the table, he would sign on immediately. The Yellowstone actor won over millions of hearts in the 2002 romantic comedy for his portrayal of Jake Perry, the childhood love interest and former husband of Reese Witherspoon’s character Melanie Smooter. As the leading man of the popular 00’s movie, Lucas was confronted with the burning question of a potential sequel on Tuesday, July 17. However, the complex nature of the couple’s relationship opens up a whole new realm of possibilities. While most fans of the flick have now deduced that Melanie and Jake are likely happily married, Lucas says that particular conclusion is not exactly certain. In the final scenes of the original movie, Witherspoon’s Melanie ended up leaving her fiancé (Patrick Dempsey) and her difficult mother in law (Candice Bergen) at the altar in favor of her former flame Jake. Witherspoon is currently working on a third installment of Legally Blonde, which she confirmed last month via social media. 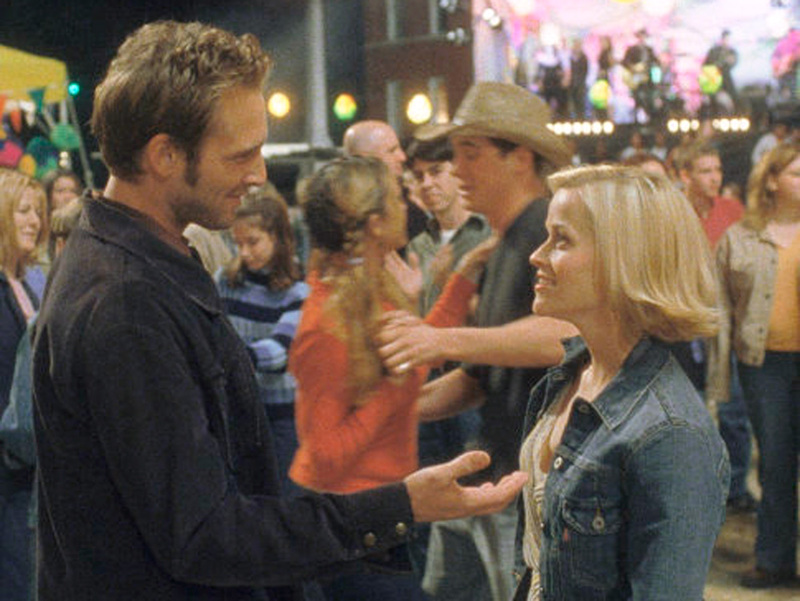 Be the first to comment on "Josh Lucas on the Possibility of a ‘Sweet Home Alabama’ Sequel: “I Would Do It in a Second”"